Little known fact: The cecum in a horse has both its entrance and its exit at the top. And you should pay attention to this because… For digested material to exit, it has to actually defy gravity! To process food, the cecum contracts to push the contents out the top. To do this critical digestive function, forage needs to be flowing through the digestive system at all times. Picture a full toothpaste tube that is open. If you squeeze the bottom of the tube, toothpaste will come out the top because it is full. Picture a half empty toothpaste tube, with the paste at the bottom. Squeeze the tube and no toothpaste comes out the top because there isn't enough inside. 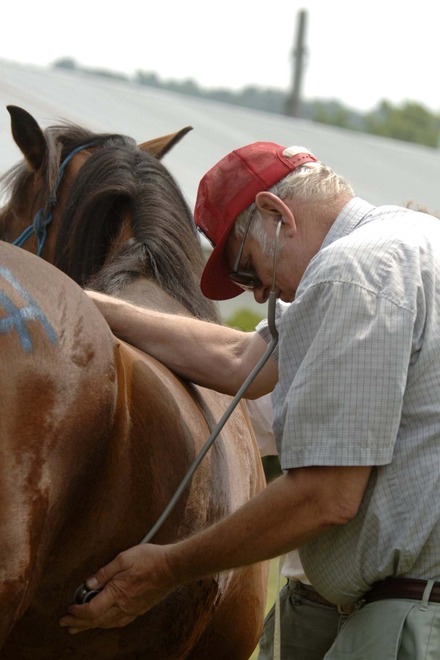 Without enough food matter to “fill the tube” (cecum), sand, dirt, and undigested material can remain at the bottom in the horse's cecum, leading to colic. Without enough food matter to “fill the tube” (cecum), sand, dirt, and undigested material can remain at the bottom, leading to colic. 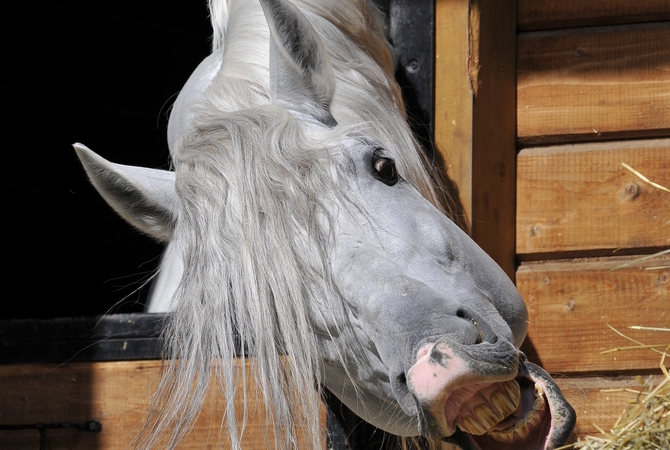 Avoiding this is simple: Feed your horse a continuous supply of forage -- all day, and all night. This will keep the cecum full enough to push the contents up to the exit and send them along the digestive/elimination chain. Worried about weight gain? No need. Feed a low calorie, low NSC hay free choice, and your horse will let you know how much he needs to maintain his weight. Read Dr. Getty's articles on the easy keeper in the library at Getty Equine Nutrition or read the Easy Keeper, part of the Spotlight on Equine Nutrition book series, available now at Dr. Getty's website and on Amazon. Juliet M. Getty, Ph.D. is an internationally respected equine nutritionist available for private consultations and speaking engagements. She is the Contributing Nutrition Editor for the Horse Journal, and she believes that nutrition knowledge is key to horse health. You can sign up for her informative—and free—monthly newsletter, Forage for Thought; read articles and search her nutrition forum; purchase recordings of her informative teleseminars, and pick up copies of all her books, including Dr. Getty's comprehensive reference, Feed Your Horse Like A Horse. Contact Dr. Getty directly at gettyequinenutrition@gmail.com. Juliet M. Getty, Ph.D. is a specialist in equine nutrition whose philosophy is founded on feeding a horse in sync with his natural needs and instincts. 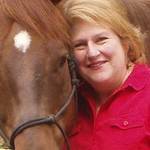 Dr. Getty is the author of the comprehensive resource, Feed Your Horse Like A Horse, and her articles and interviews often appear in national and international publications.